Rivalea has agricultural properties in Southern New South Wales and Victoria that primarily focus on the breeding and production of pigs. Company owned pork processing facilities are located in Melbourne and Corowa. Marketing resources that support our key brands and customers are located in Albury, Melbourne, Sydney, Brisbane, Adelaide and Tokyo. 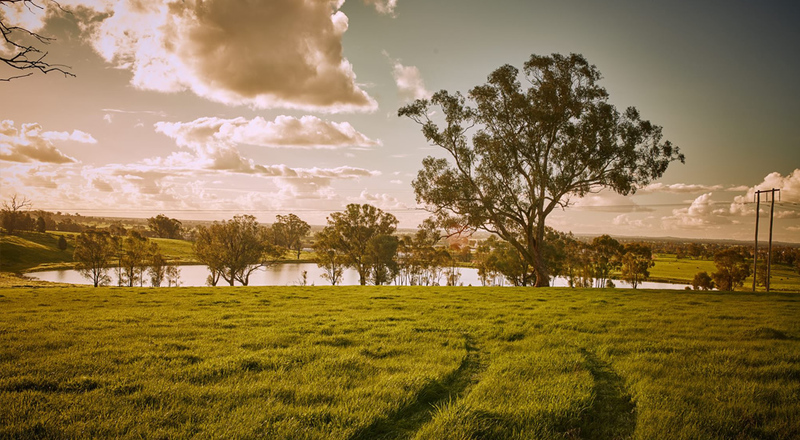 The Rivalea business is well supported by admin and finance and research and development services all located at Corowa, NSW.